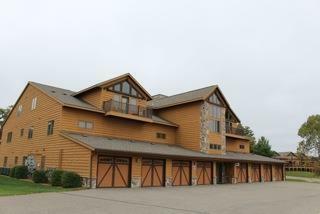 1828-5 Parkland Dr, Strongs Prairie, WI 54613 (#1827907) :: Nicole Charles & Associates, Inc. 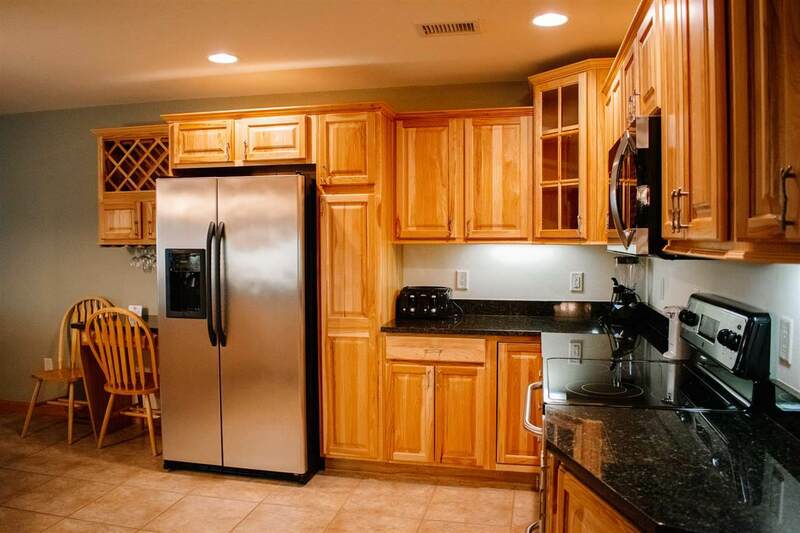 Completely FURNISHED and DECORATED 4 bedroom 3 bath condo in Northern Bay! 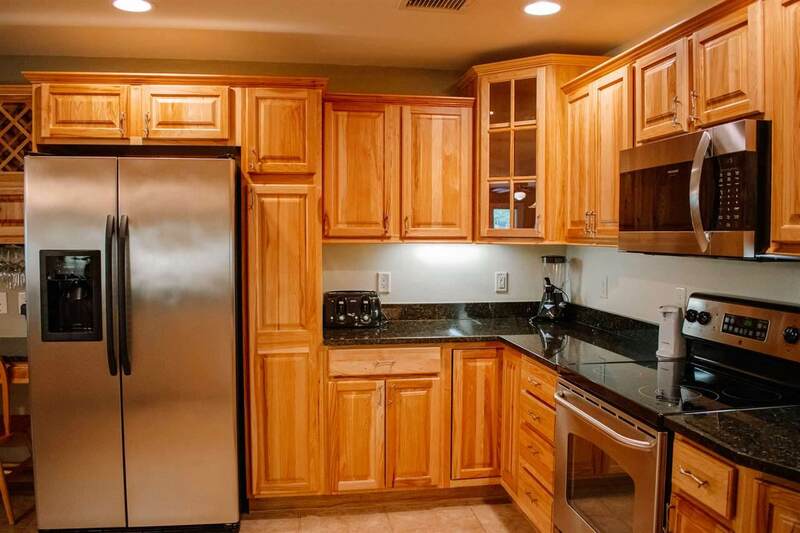 This is a two story unit with 2 master bedrooms and the possibility of RENTING out as two separate units, or use the entire 2500+ square feet for yourself. 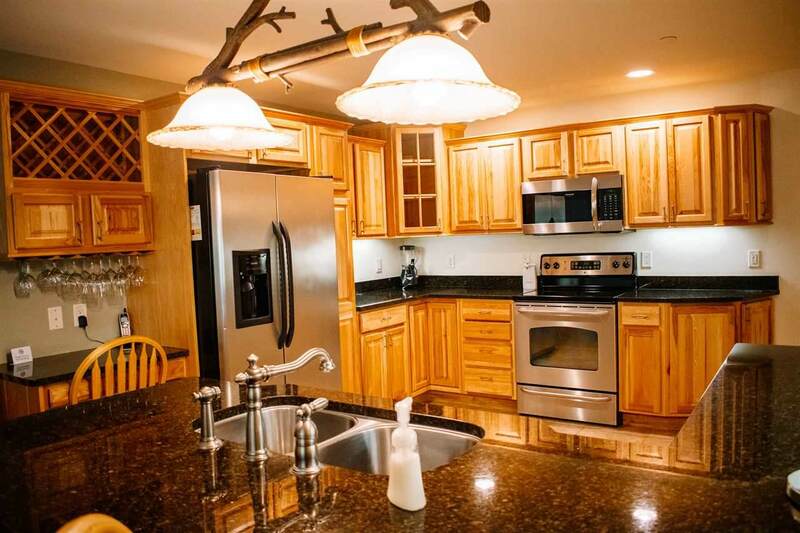 Granite counter tops and stainless appliances. This condo is being sold totally furnished including electronics. Take advantage of being on a beautiful golf course with tiki bar, restaurant, pro-shop and Castle Rock Lake with swimming pool, tennis courts, club house, volleyball and your right on the ATV/snowmobile trails.